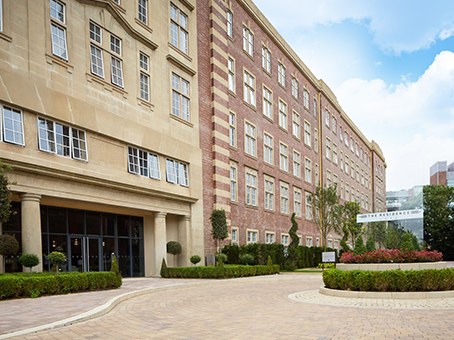 The P J Livesey Group Head offices are located in close proximity to the Trafford Centre shopping facility easily accessed from Junction 10 of the M60 Motorway network. Notice: Our company has a defibrillator on site with two trained members of staff in case of an emergency. 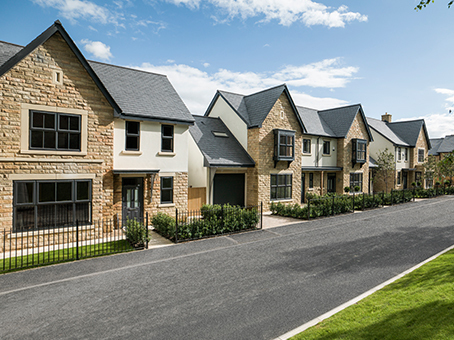 *Please Note : If you are enquiring about a specific development please visit our ‘Current Development’ pages to submit an enquiry, which will then be sent directly to our sales team who will be in touch with you as soon as possible. Want to contact one of our sales teams at a specific development?